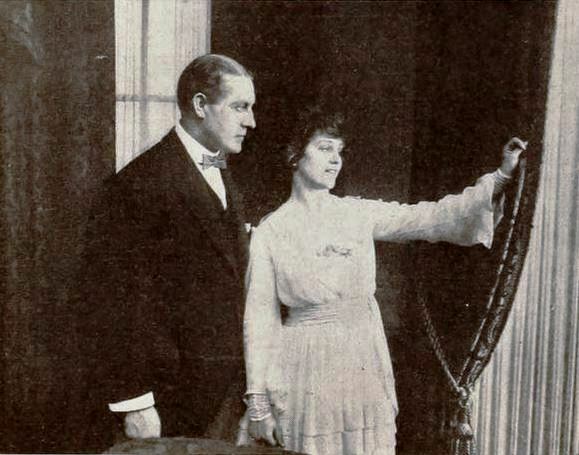 The Man Without a Country is a 1917 American silent film adaptation of Edward Everett Hale’s short story The Man Without a Country. It was directed by Ernest C. Warde, and starred Florence La Badie, Holmes Herbert, and J. H. Gilmour, and released by Thanhouser Film Corporation. The film follows closely to the storyline of the book, and was a success in film theaters. The original story, with its strong patriotic theme, was written during the American Civil War in order to increase public support for the Union cause. The film had a like function with regard to the First World War, which the United States had joined a few months prior to the film’s release. The film was released on September 9, 1917, and was the last film role of Florence La Badie, who would die in October 1917 from injuries sustained in an automobile crash in August 1917, just days before the film’s premiere.